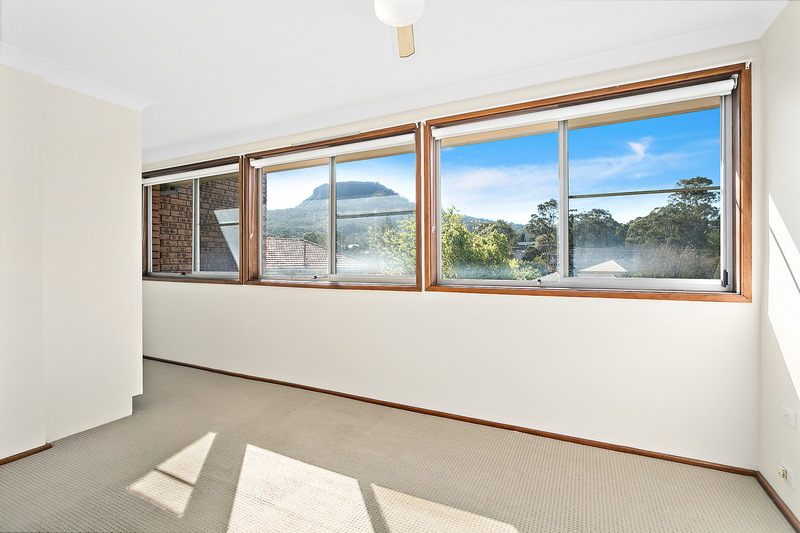 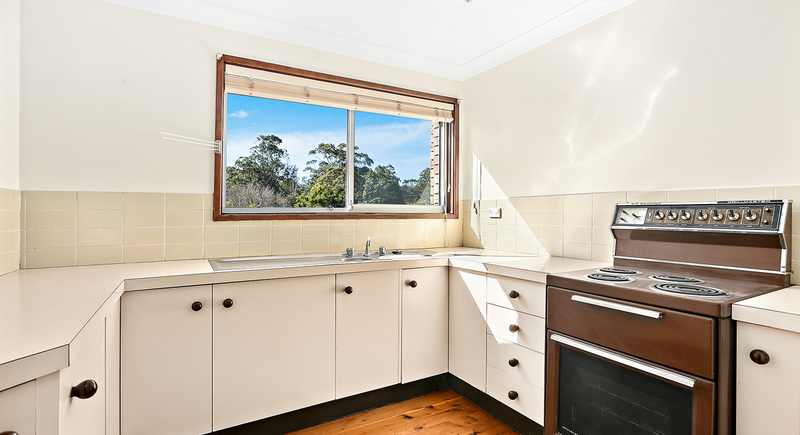 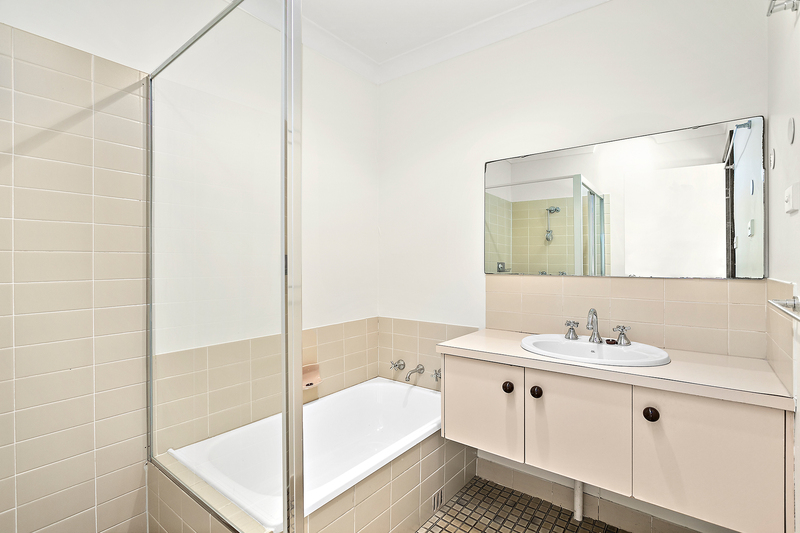 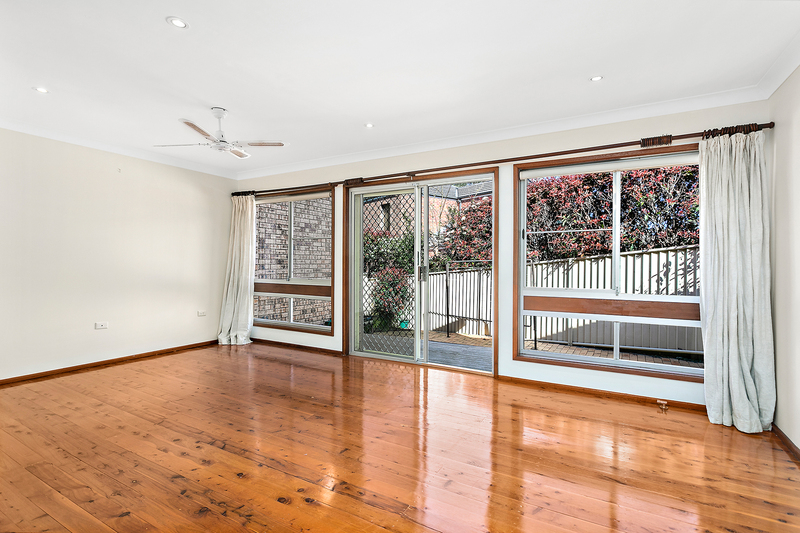 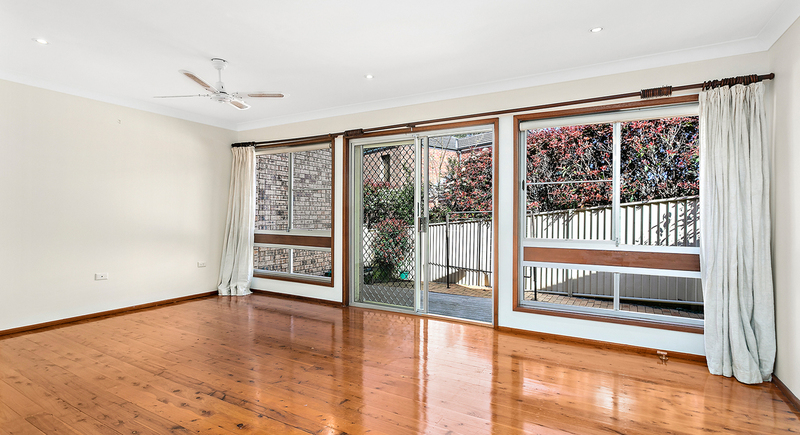 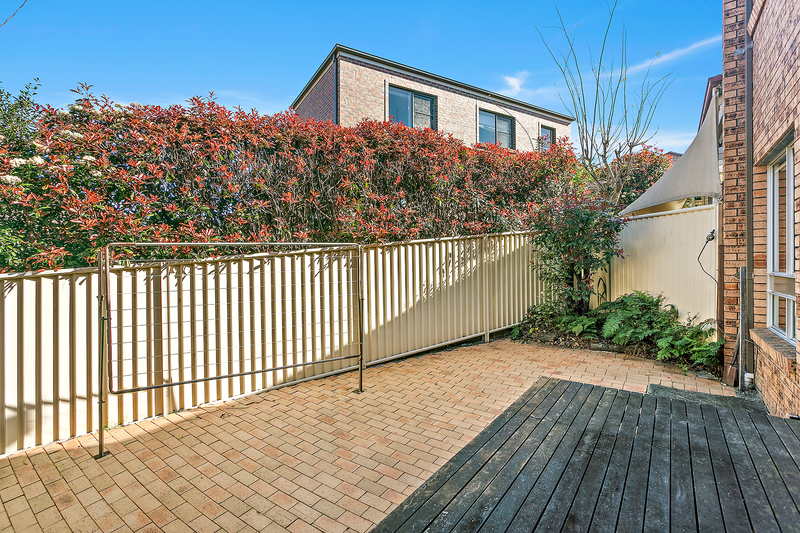 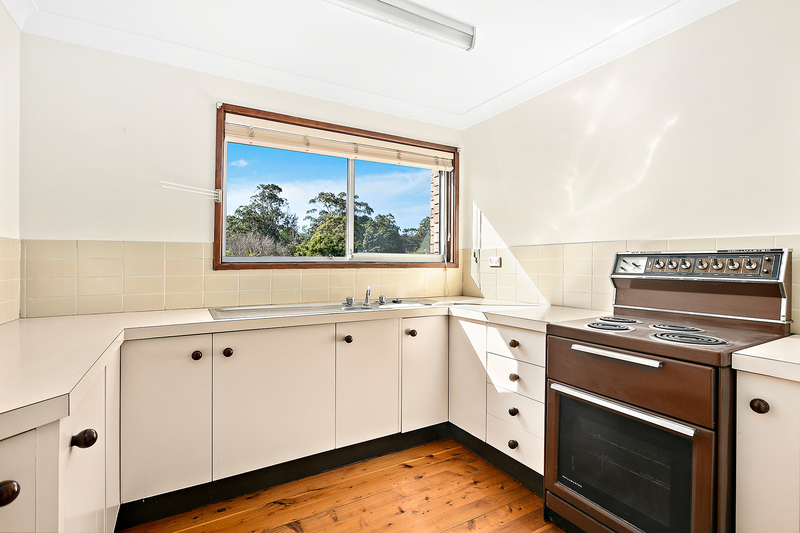 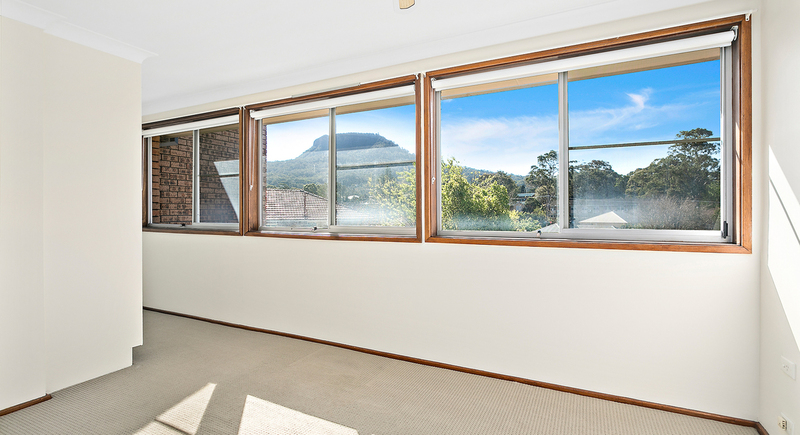 Exceptionally well located, this dual-level townhouse boasts ultimate convenience with a lifestyle perfect for a family on the fringe of the city, or students wanting to be within a 10 minute walk to the University of Wollongong. 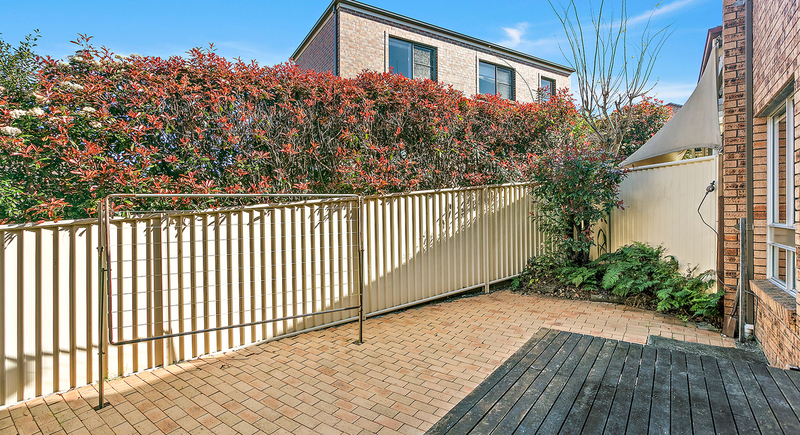 Weekday mornings will be made a breeze with the local primary school within a mere one minute walk for the kids, while Saturdays take a slower pace; enjoying specialist coffee from one of the trendy cafes located right around the corner. 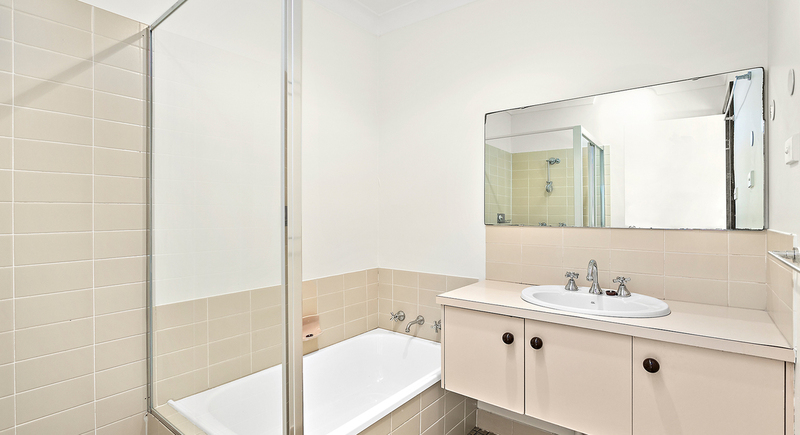 - Freshly painted throughout, ready for you to move in!